Get an overview of all your jobs and apply filters as needed. Choose to view by deadline, important dates or staff allocation. Highlights indicate overdue jobs so they can be dealt with immediately. A visual indicator of job status. 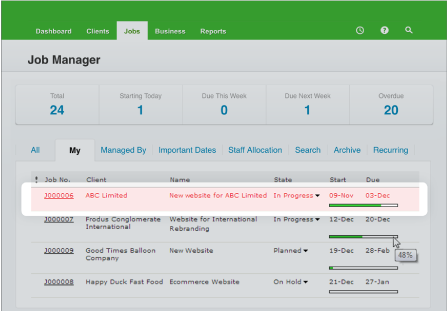 Get notifications whenever job details change or when you're approaching the time allocated to a job. 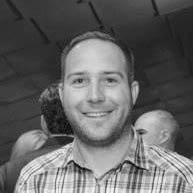 Understand resource capacity and make sure you’ve distributed the workload evenly. See start and finish dates or get a "percentage complete" for jobs. The calendar view gives an accurate picture of upcoming deadlines. 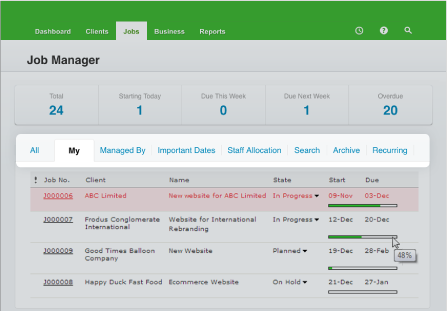 View all your organisation’s jobs, filter different views of your jobs, see staff allocation, and important milestones and dates all from one place. All you need to create a new job is the client, the job name, and the job state. See how many hours a job is taking compared to the estimate, and avoid nasty cost overruns. 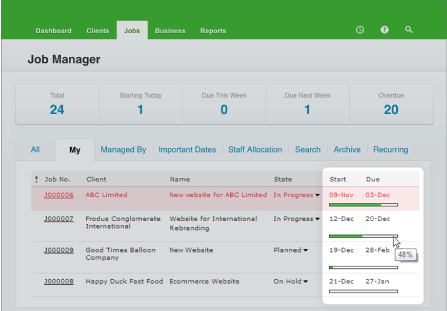 Understand deadlines, job status and staff allocation at a glance. Get an overview of who’s working on what so you can forecast better. Stay on top of important dates or view the calendar to see upcoming deadlines. We work closely with customers and want them to be able to view progress on jobs. Can we do this in WorkflowMax? You sure can! 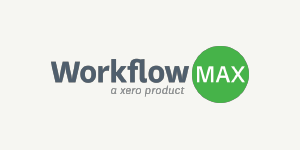 One of the great things about WorkflowMax is how client-friendly it is. 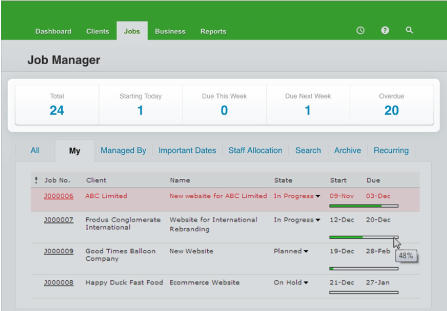 The client portal allows your customers to log into WorkflowMax to see progress on their jobs. Contact one of our product specialists for help on how to set this up. We do a lot of similar kinds of projects. 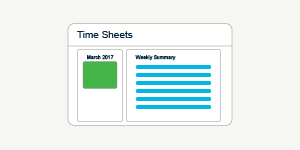 Does WorkflowMax keep a record of completed jobs? 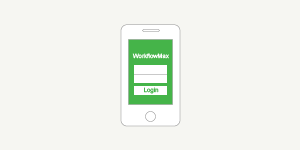 WorkflowMax integrates with more products than any other off-the-shelf application. Now you can get the power of WorkflowMax’s end-to-end project management solution combined with a world-class scheduling add-on Deputy. 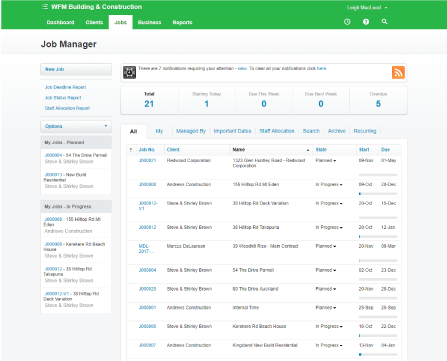 you can track time, manage projects and jobs, and contact clients anywhere in the world.